Represent Golden State and the Yay Area with this modernist shirt and hoodie. 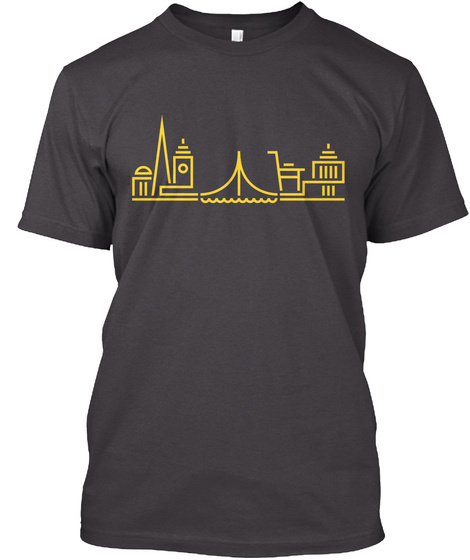 Sport this one-of-a-kind line illustration designed by NerdyHippo, a Bay Area native, that features iconic landmarks in both San Francisco and Oakland including: Transamerica Pyramid, Bay Bridge, and the Port of Oakland Cranes and more. 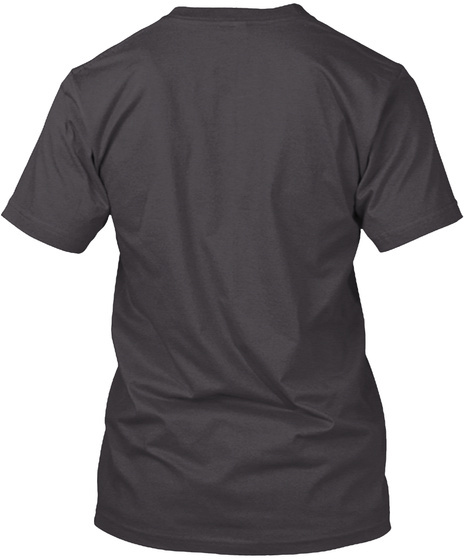 This shirt does not discriminate and comes in a rainbow of colors covering all walks of our beautiful bay.